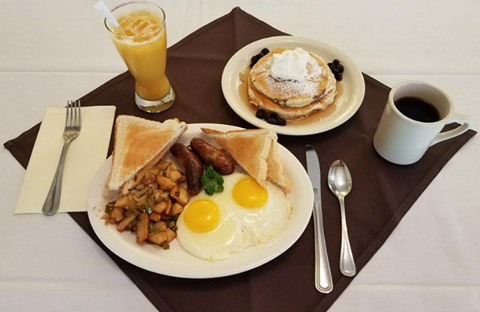 Starting April 8th, the Clubhouse is serving Breakfast every Sunday morning from 8:00 AM to 12:00 PM! Full breakfast menu! Join us for Happy Hour Every Day from 6:00 - 8:00 PM for Food and Drink Specials!